Forget About Coding and Follow this! There are lots of websites available on the internet to create android apps without any coding but will tell you about the conventional ones only. 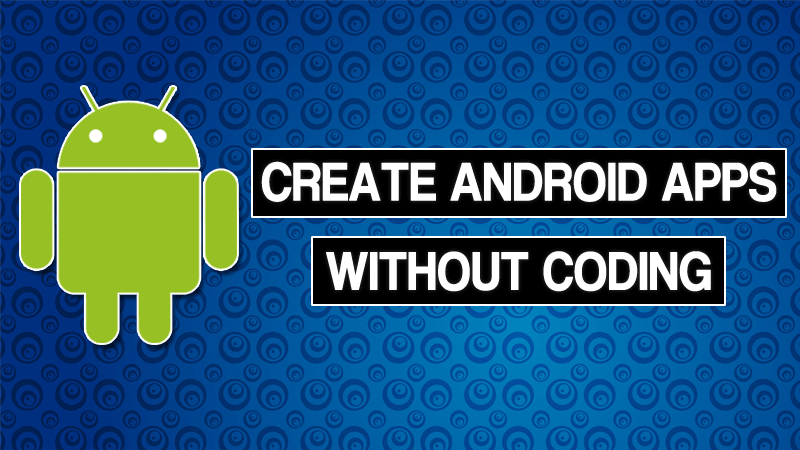 Just follow the procedure to create your android app free and without any coding. 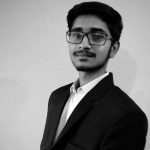 Appy Pie is the fastest growing cloud-based Mobile Apps Builder Software (App Maker) that allows users with no programming skills, to create Android & iPhone applications for mobiles and smartphones; and publish to Google Play & iTunes. With Appy Pie, there is no need to install or download anything, you can just drag & drop app pages to create your mobile app online. Once the App is published, you will receive an HTML5 based hybrid app that works with Android, iPhone, iPad, Windows Phone, and Blackberry. Buzztouch is an open source “app engine” that powers tens of thousands of iPhone, iPad, and Android applications. Buzztouch is used in conjunction with the iOS and Android software developer kits (SDK’s).The BtCentral Control Panel is open source web-based software that is used to administer mobile apps created using Buzztouch. AppClay, conceived and created by core development experts at ShepHertz Technologies, is an esteemed intuitive interface that enables each one of us- become an App developer effortlessly without any coding, software installation, maintenance and financial investment. Anyone can use AppClay to create HTML5 and ANDROID native Apps supported by all widely popular devices. Andromo makes it possible for anyone to create mobile apps and communicates with this massive and ever-expanding audience. Andromo actually generates real Java code for each app you make, compiling it on our cloud servers using Google’s official Android SDK. You get a stand-alone, native Android app – with no compromises.